Without coaches and all the various helpers, assistances and supporters the club would not survive. The club is committed to supporting our coaches to develop their skills and knowledge so this can be passed on to the players. 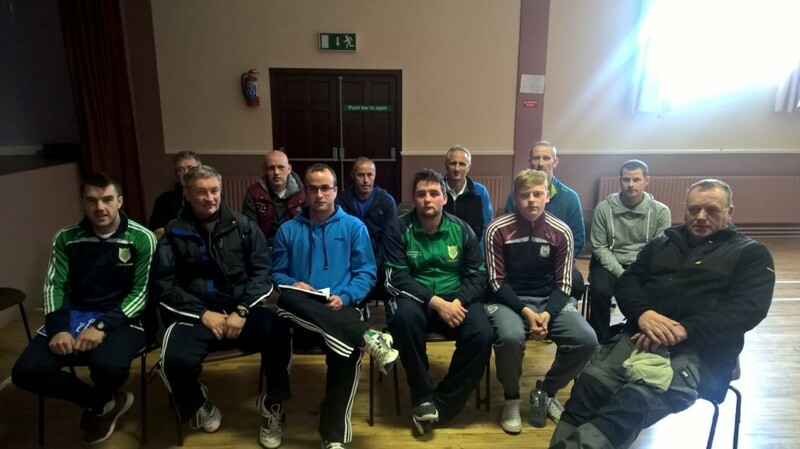 Working with Offaly County Board the club supports coaches to access a range of training programmes. If you are interested in getting involved in working with any of the teams, at any level, the club would welcome you with open arms. All help is greatly accepted! Coaches can find our more and access coaching resources at our Coaching Resources page or check out the following on the main GAA page.